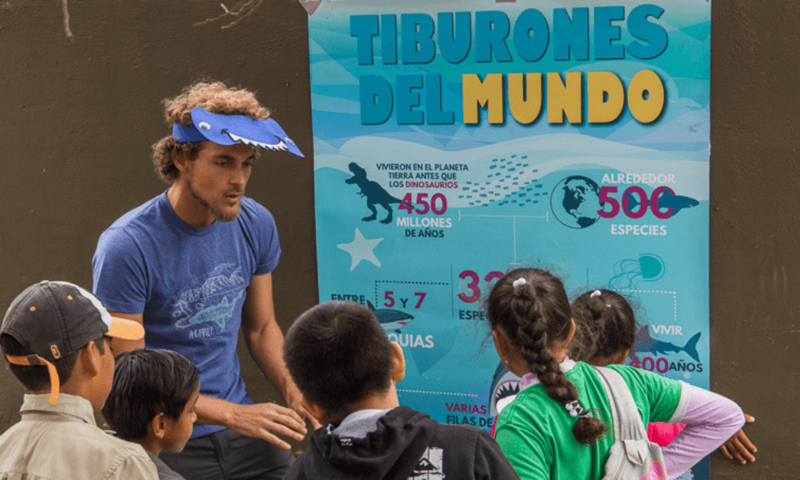 In May 2018, in collaboration with the Galapagos Science Center, GCT ran a ‘From Science to Solutions’ plastic workshop on the Islands. 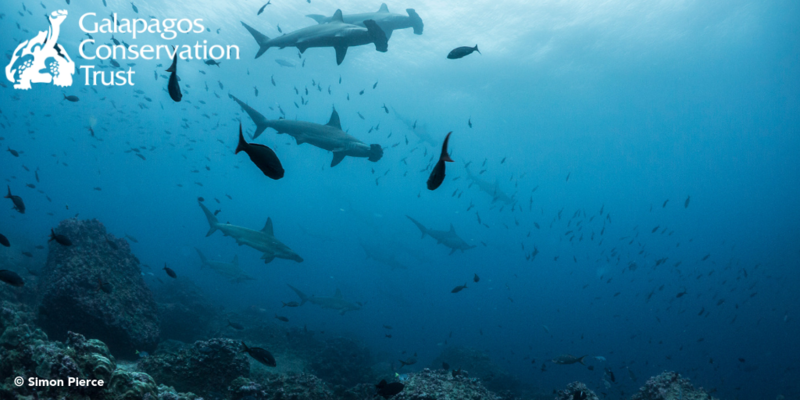 It brought together local stakeholders and experts from our Galapagos Day 2017 plastic panel to discuss the vital next steps for plastic management in Galapagos. The results will be used in the development of a five-year management strategy, including finding alternatives to single-use plastics. We are delighted to say that the workshop was a huge success, with representatives from at least twelve organisations taking part throughout the week. You can find out more about the workshop on the infographic below. Find out more about the Science to Solutions Workshop here. 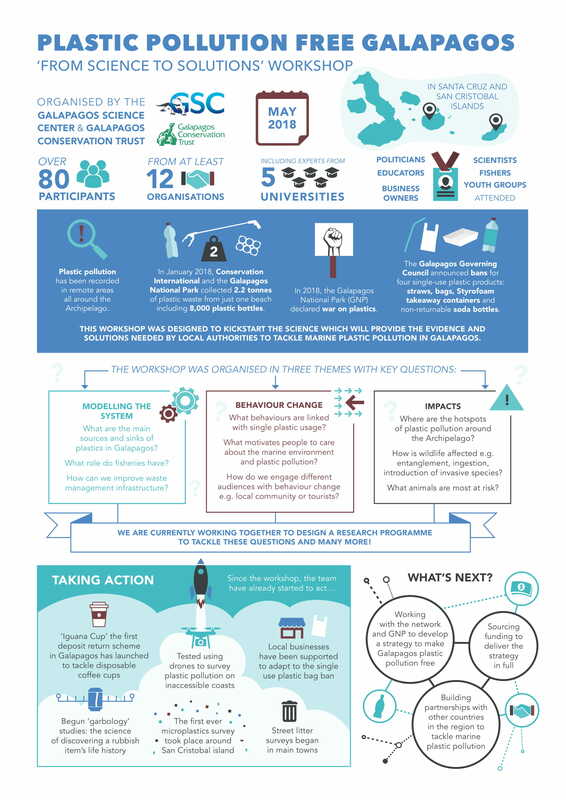 Find out more about our Plastic Programme and our bid to make Galapagos Plastic Pollution Free once again here. Find out more about our project partners GECO and our aims to promote a culture of responsible plastic use across the island of San Cristobal. Please help us to continue this work by supporting our plastic appeal and sharing your tips for reducing plastic use on social media using the hashtags #InspiringConservation or #PlasticPollution – don’t forget to tag us! 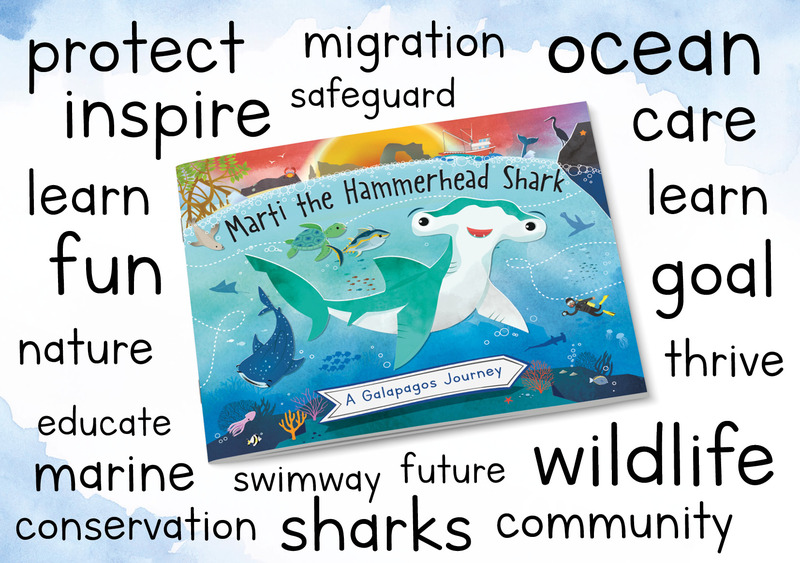 You could also help us by becoming a GCT member or Galapagos Guardian. This entry was posted in News, Projects and tagged Galapagos, Galapagos Science Center, plastic, plastic pollution, Plastic Workshop. Bookmark the permalink.